The search for seasonal workers is already underway—in fact, 1 in 4 employers planned to start recruiting in August. How will you find the seasonal staff you need for the busiest time of the year? 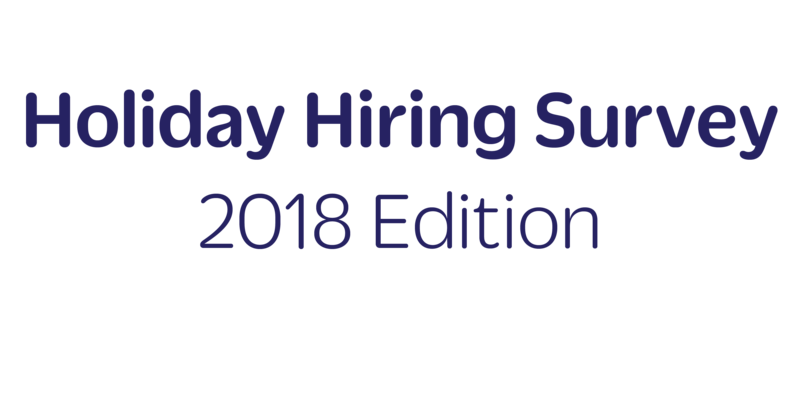 Snag surveyed 1,000 hourly employers across industries for our annual Holiday Hiring Survey and uncovered the biggest seasonal hiring trends of the year.